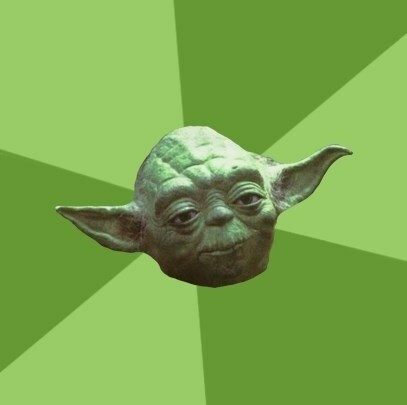 You seek advice from Yoda? Yoda says Facebook is like jail. You write on walls and get poked by people you don't know. Ways of the force, I will teach you. dies when world needs him most.